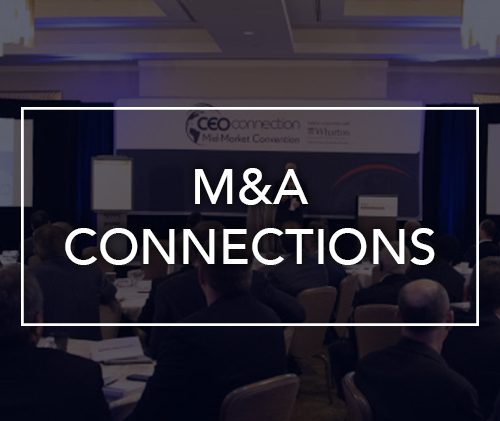 The Mid-Market Convention is designed to have experts leading discussions of the other experts in the room. It is not a typical “speakers address an audience” environment. In fact, there are no presentations and lectures. Everything is interactive. 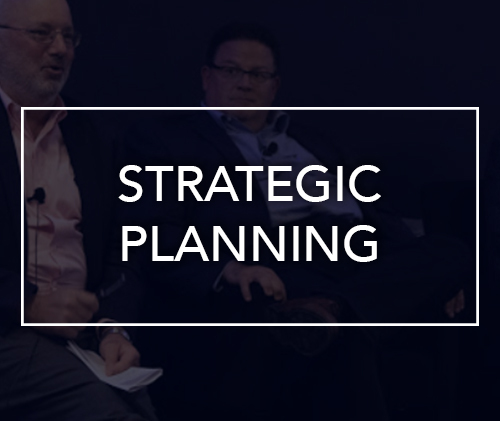 Panels and workshops are configured differently to deliver ideas and tools with short and long-term application and impact. 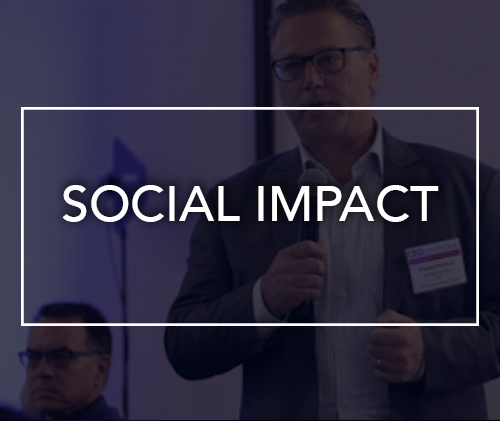 Panels allow 1/3 of the time for panelists to present their ideas, 1/3 of the time for open discussion and debate across the room, and 1/3 of the time to create a shared vision to present to the world with specific actionable ideas to report. Workshops are facilitated sessions in which CEOs and experts in the room help each other strengthen knowledge and skills. Learnings and ideas are shared with the community via notes, slides, and takeaways. 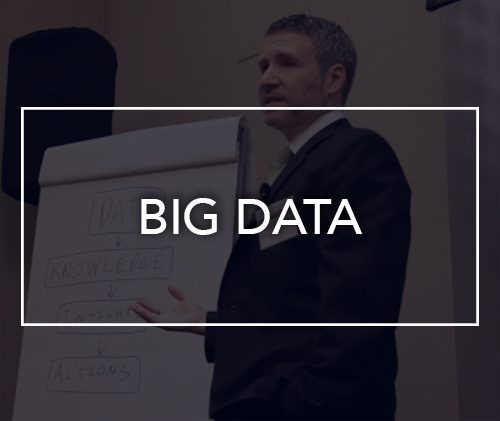 How can you leverage data to gain a sustainable competitive advantage? 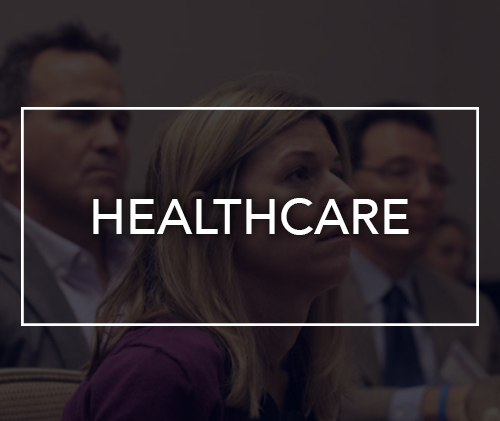 How can we keep our people healthy without breaking the bank? 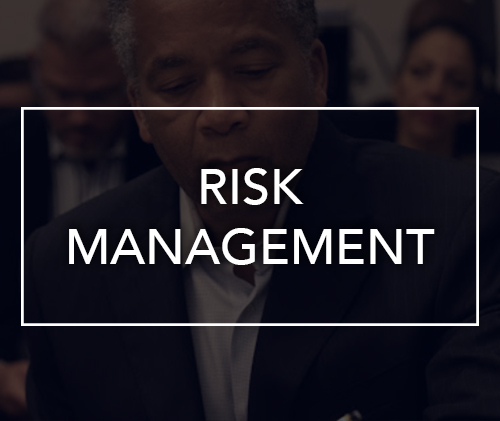 How can companies anticipate and mitigate the inherent risks of doing business? How can you best protect your trade secrets and mitigate losses in the event of an attack? 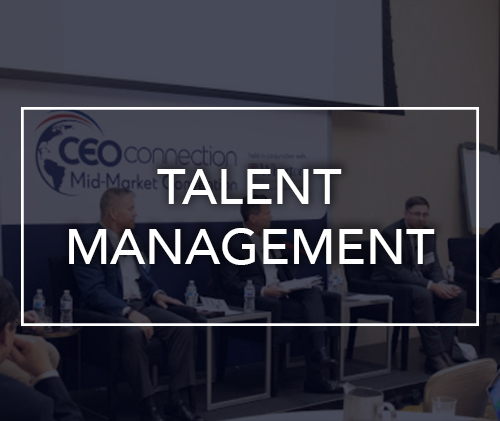 How can we best acquire, develop, and keep talent? 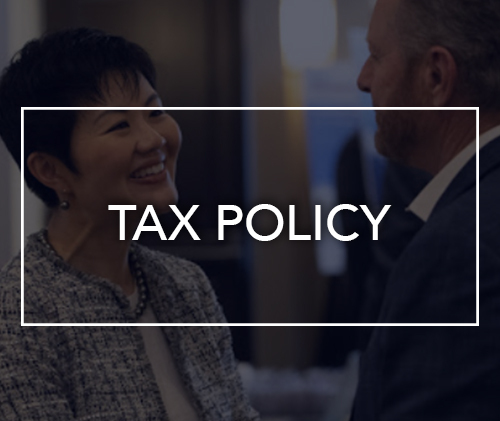 How do the current tax policy changes affect the way you do business? How to make your organization more predictable and profitable? 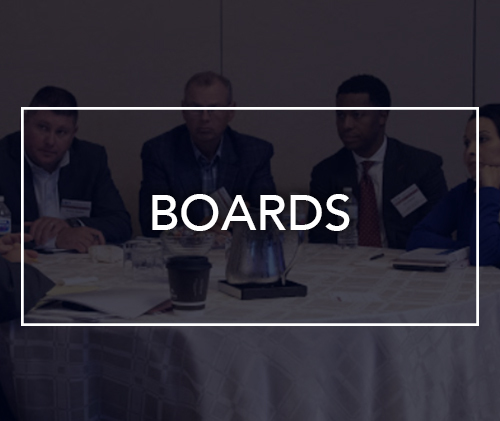 How can you effectively “manage” your Board of Directors and recruit strong board members? 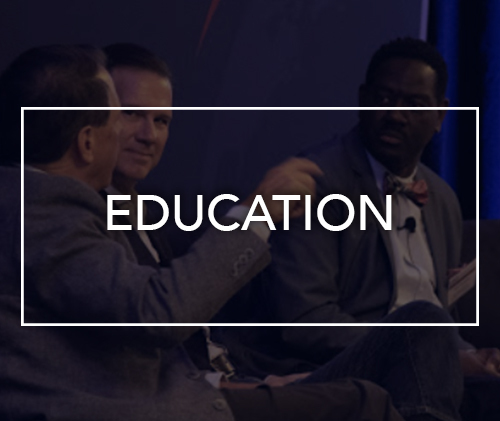 How can the education system evolve to create the right workforce? 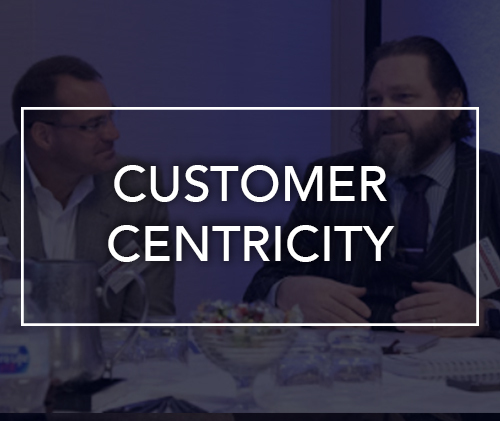 How can companies gain a competitive advantage by refocusing on the customer? 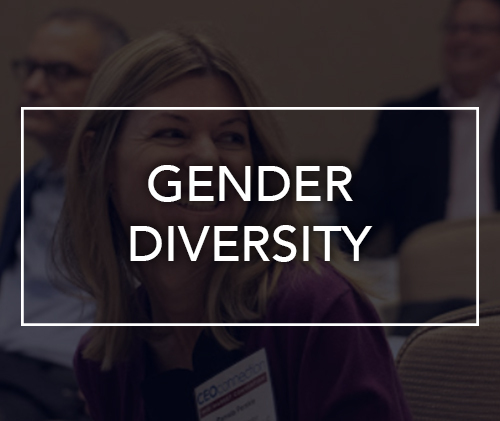 How can we enhance the diversity in the C-Suite and on the board? How can mid-market companies compete with more nimble smaller companies and large companies with significantly more resources? So you think you have protection… how can you best keep your trade secrets and what is your exposure? Difficulties created by doing business across states and country lines. 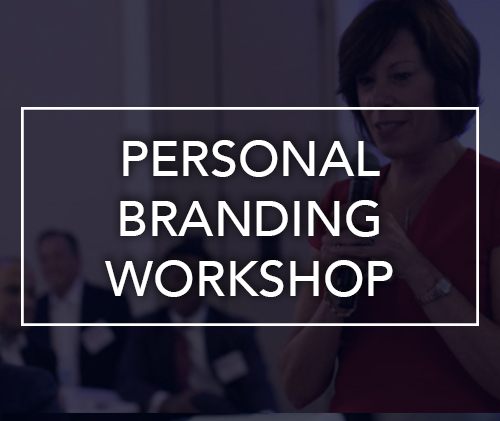 How can you best manage your own brand as a CEO to drive growth for you and your company? 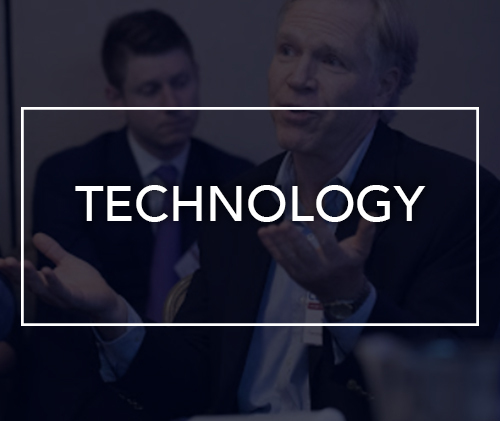 How can the Mid-Market work together to close the digital divide developing in today’s economy? 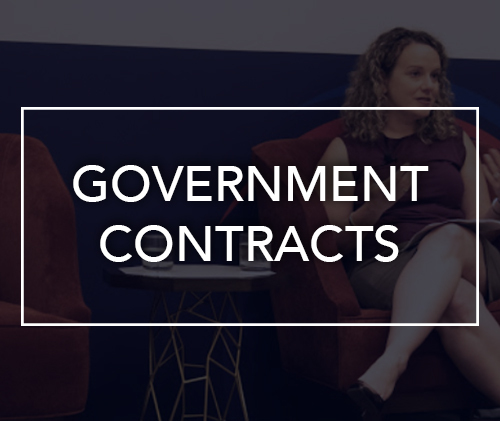 How to develop partnerships with minority businesses to win Government contracts?